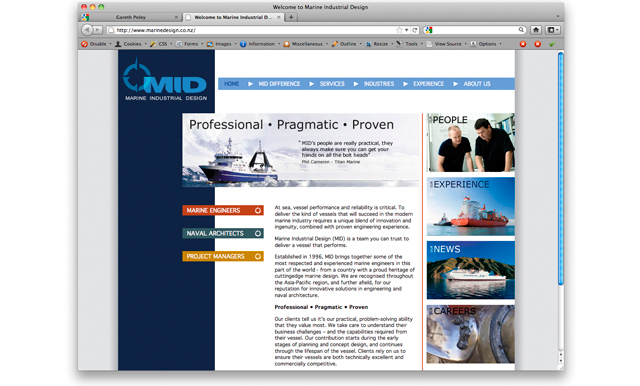 In the beginning, MID was a small marine design and engineering consulting business with just seven staff. 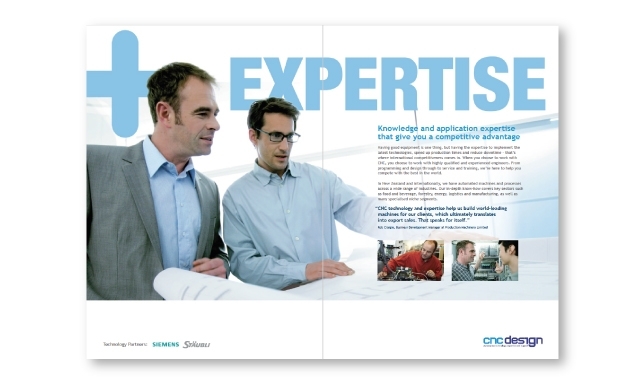 They were technically excellent and were known among their clients for delivering pragmatic solutions, yet even these existing customers didn’t know the full extent of their capabilities - let alone the rest of the world. 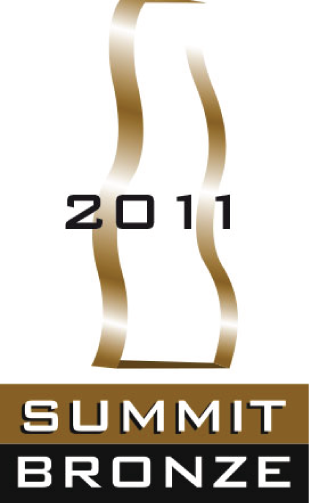 In 2009, they set an audacious goal to become a leader in New Zealand, Australia and South East Asia. 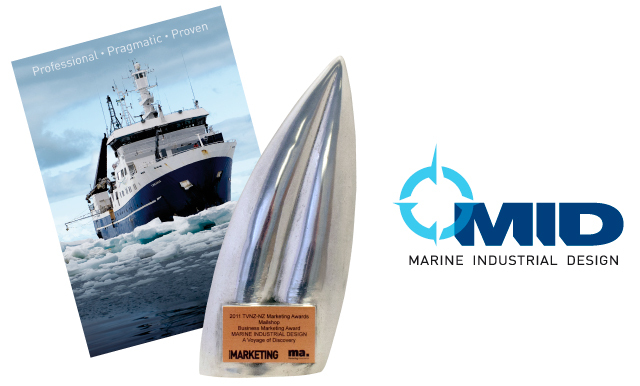 And so our marine design company set sail on a journey of their own. 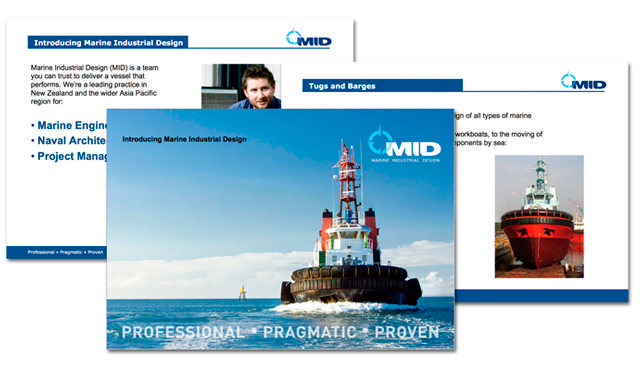 Since implementation of its brand new offering, MID has gained several significant new clients including: Daewoo Ship Building and Marine Engineering, one of the world's largest ship yards. 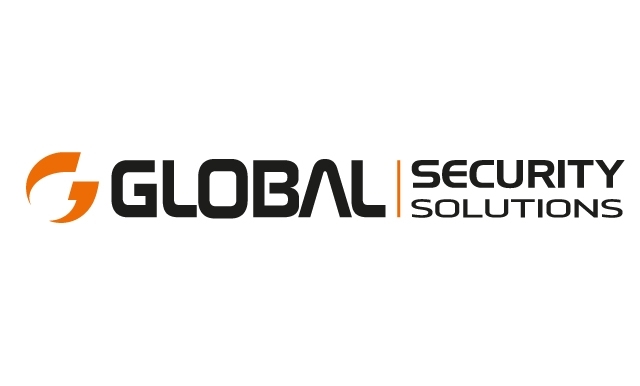 Other new clients included The New Zealand Ministry of Defense and the New Zealand Ministry of Foreign Affairs and Trade. 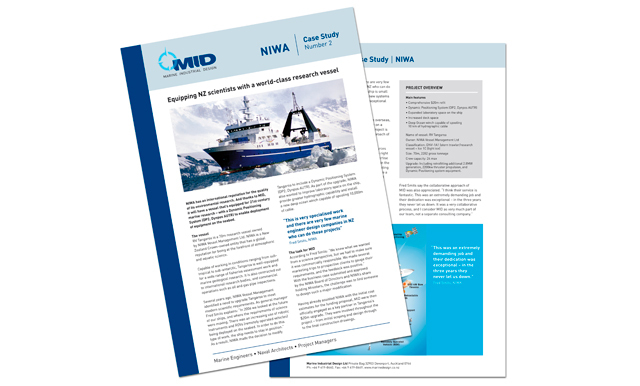 MID had never previously undertaken governmental work. 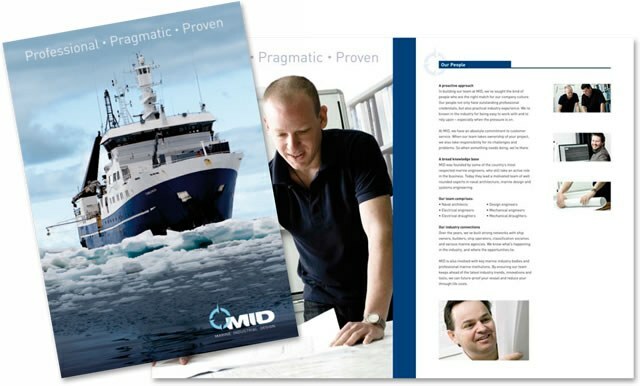 The professionalism and positioning established through this project has allowed MID to enter into an agreement with one of the world’s largest ship yards, Daewoo Ship Building and Marine Engineers of Korea. 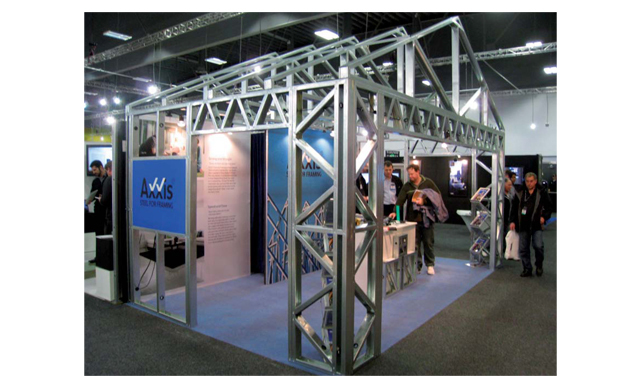 NZ Steel is the only domestic manufacturer of steel coil. 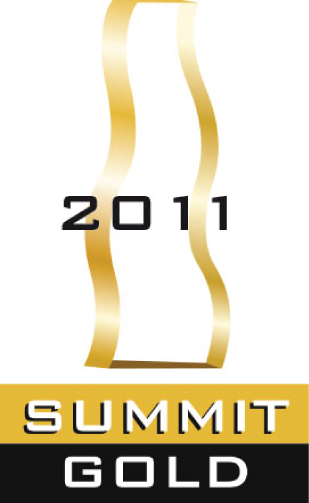 The market is heavily influenced by commodity markets. 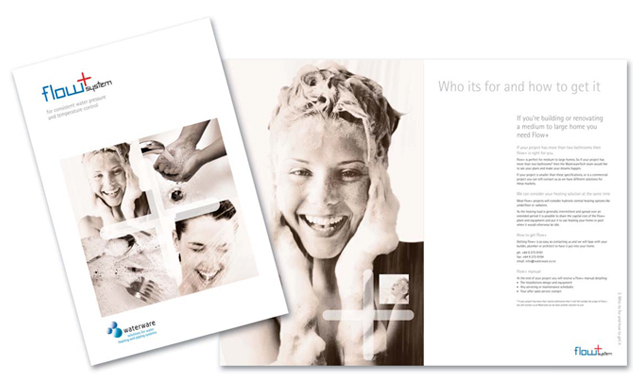 Value chains were mapped to understand product, customer and channel flows. 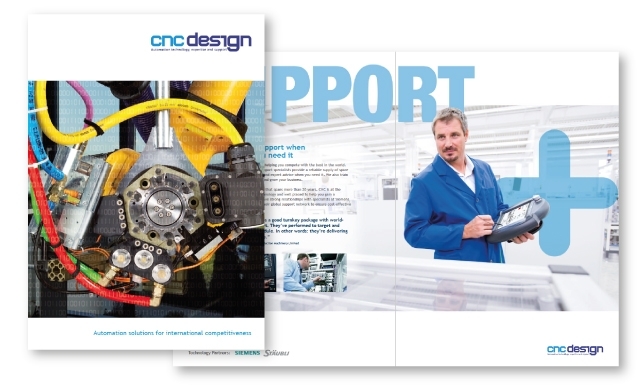 Opportunities were identified to help drive value add business opportunities. 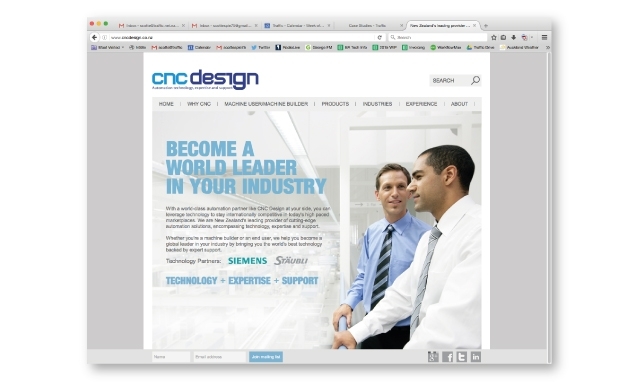 New channel management and market development programmes have been implemented. 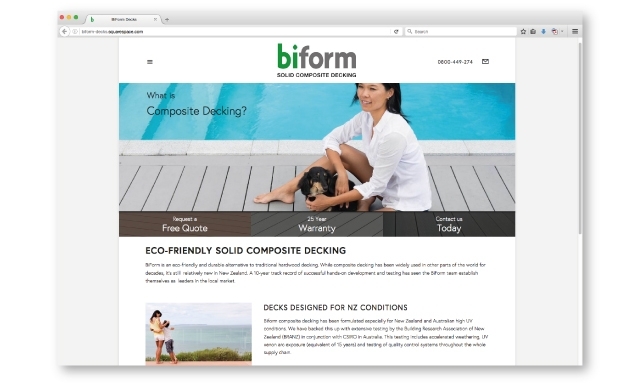 New downstream construction systems have been introduced. 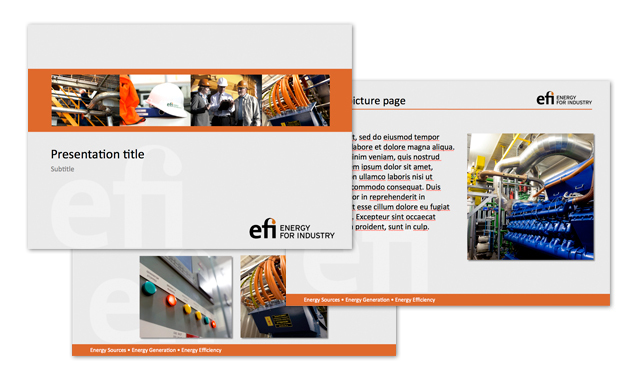 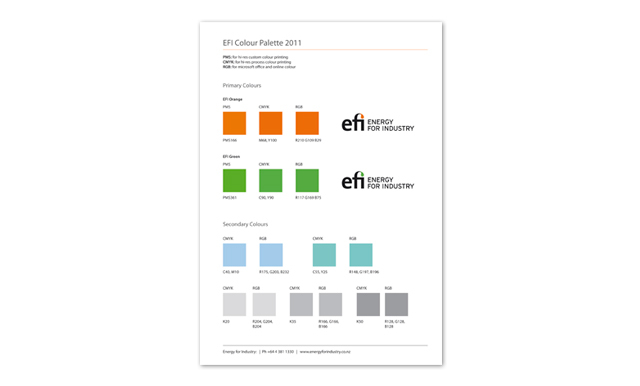 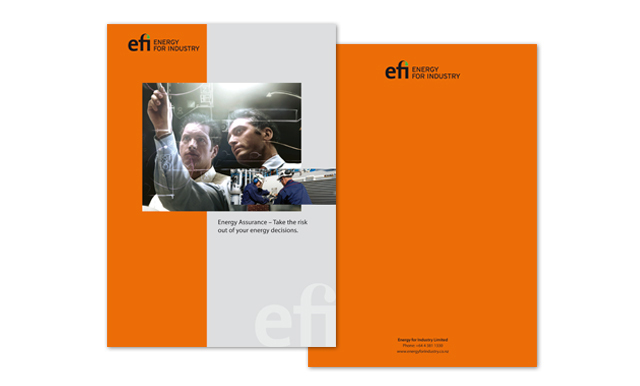 Energy for Industry Limited (EFI) is a wholly owned subsidiary of Meridian Energy Limited, New Zealand’s largest electricity generator. 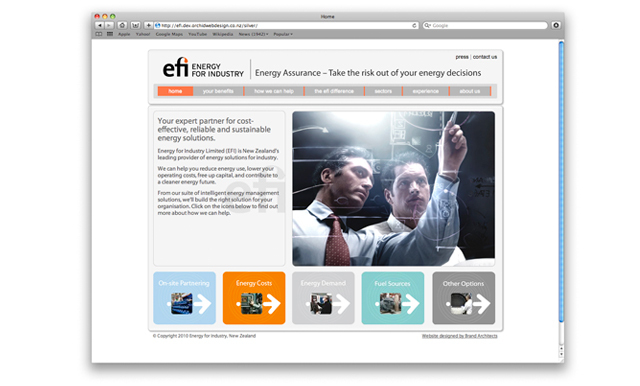 EFI’s world-class technology delivers workable, practical solutions to streamline energy resourcing for business by partnering with them. 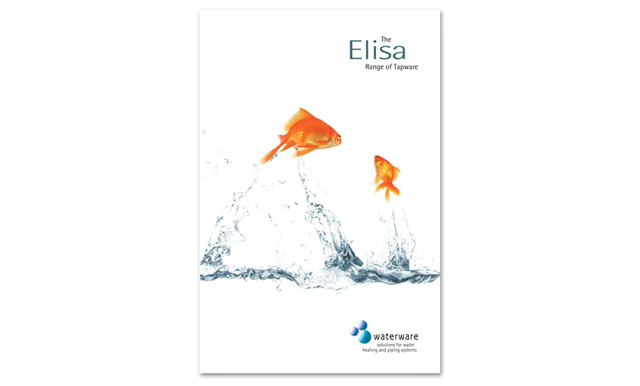 With a wide array of solutions to the market the business struggled to clearly articulate its value proposition and offer. 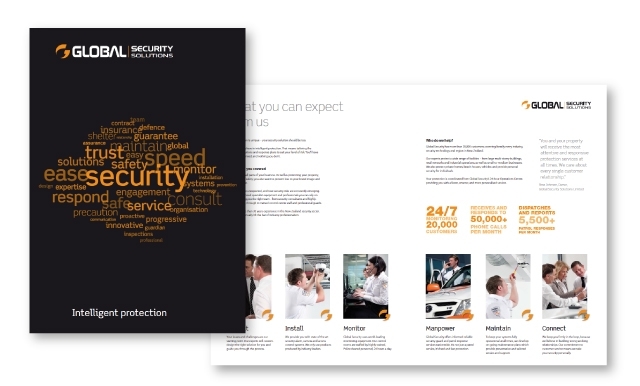 Traffic worked to simplify the core proposition, refined the visual vocabulary and enhanced communications. 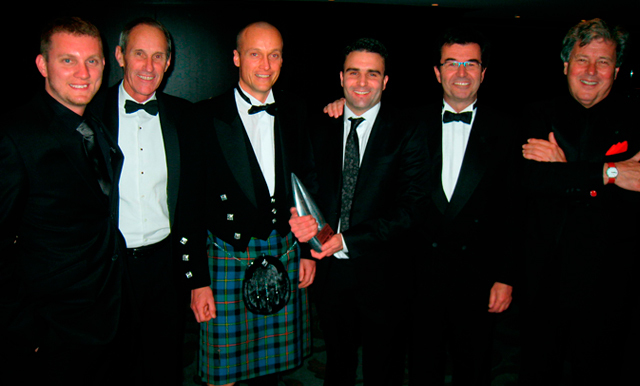 All with the result of improving market understanding. 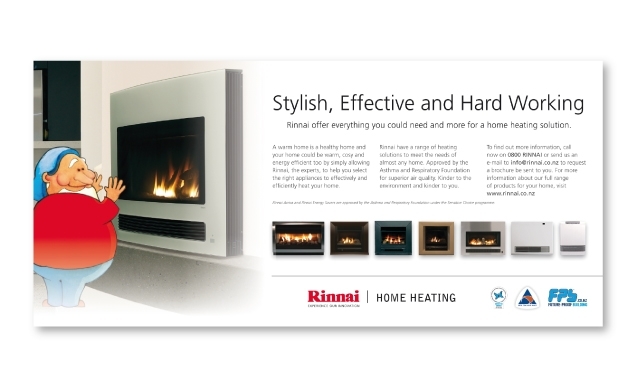 Through research, Traffic identified that Rinnai's brand and offer was being interpreted differently by different customer segments. 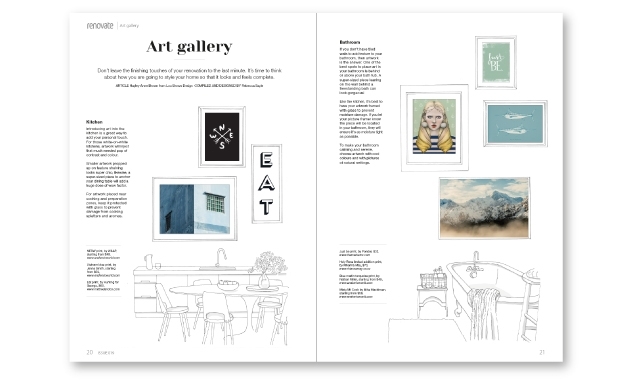 Traffic created a communications programme and new identity. 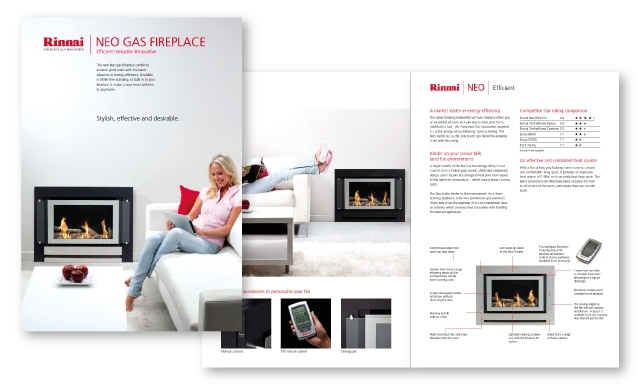 The objective was to communicate that the offer spans a number of product categories. 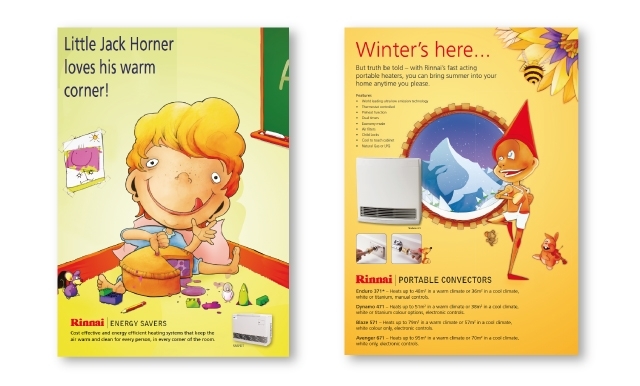 A core brand identity for literature as well a campaign based on illustrations were developed. 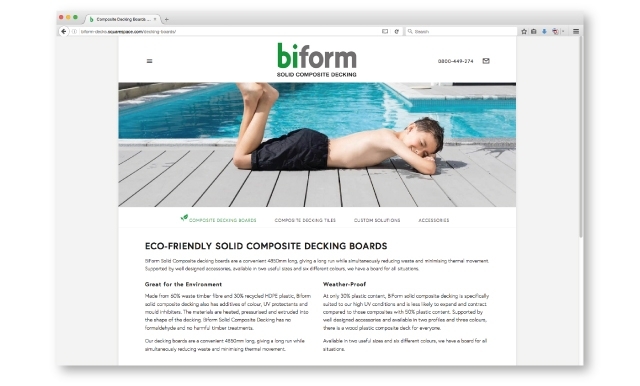 The core brand identity is being adopted globally. 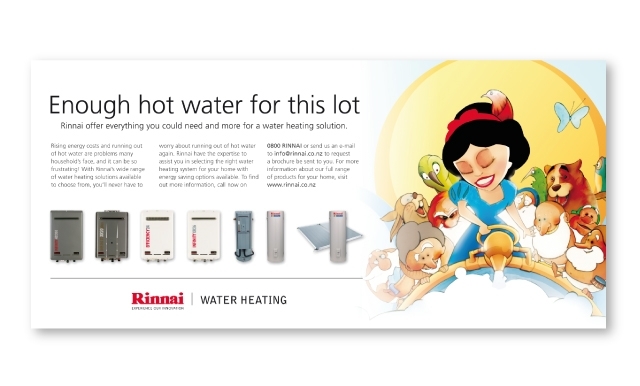 Rinnai has been working with Traffic since 2004. 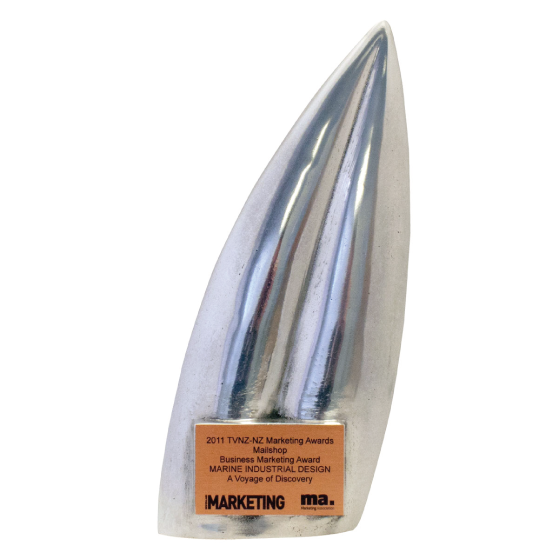 Among other marketing work, their team of professionals helped us improve our channel and market strategies as well as our branding. 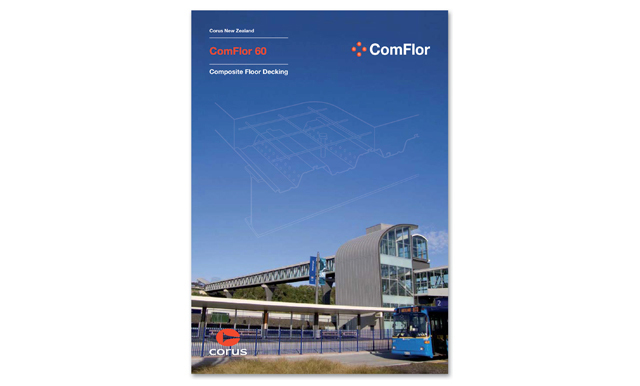 Traffic’s deep understanding of the building sector has been invaluable in delivering effective results. 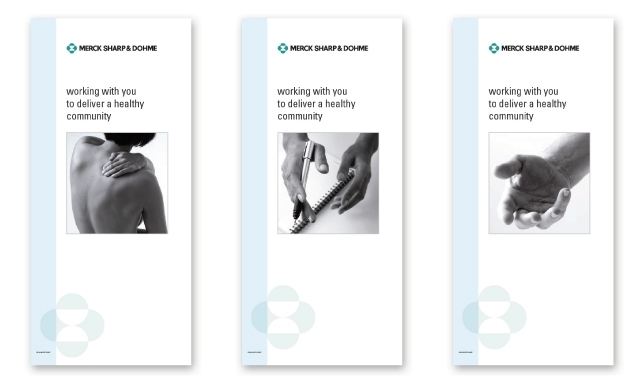 They have developed strong methodologies for delivering meaningful strategies, which gave us insights and options that would not have been identified by internal resources. 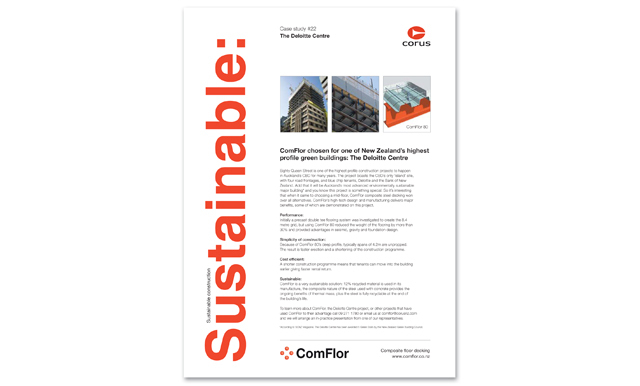 The New Zealand high rise construction market tends to be oriented towards concrete not steel. 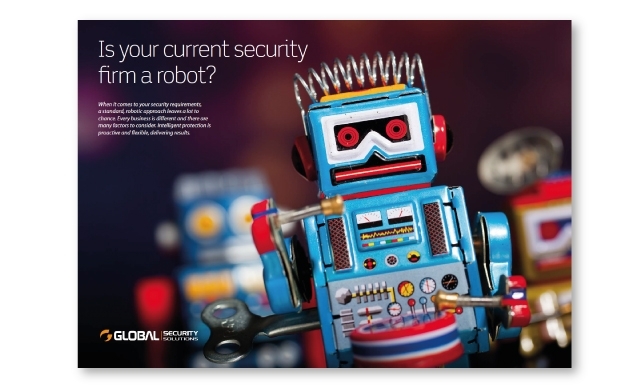 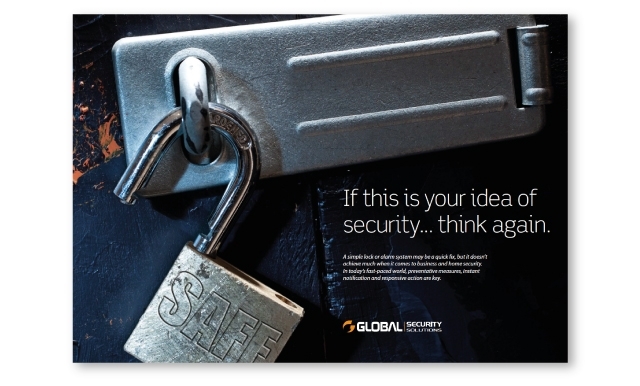 The industry is risk averse and tends to stick with traditional products. 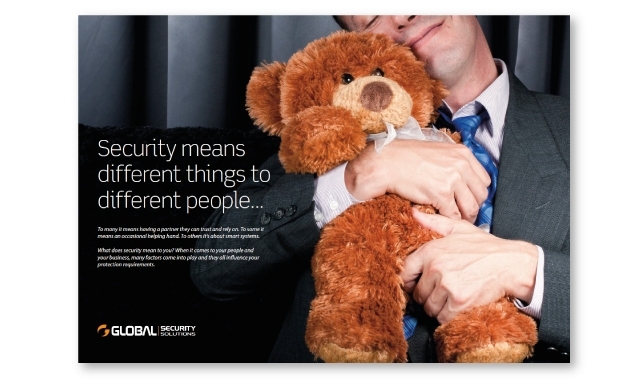 In order to cut through with a complex message a systems approach has been adopted. 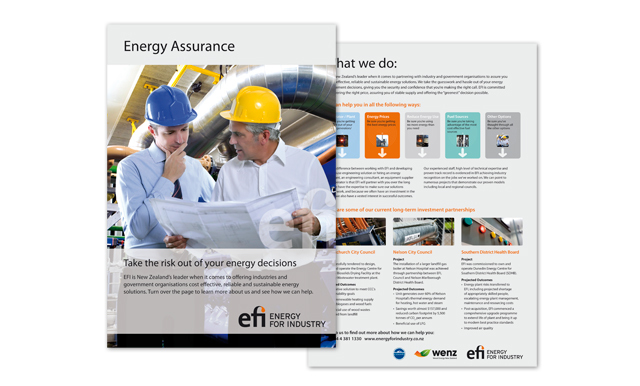 Key decision influencers have been identified and communications programmes put together to target their specific decision making criteria. 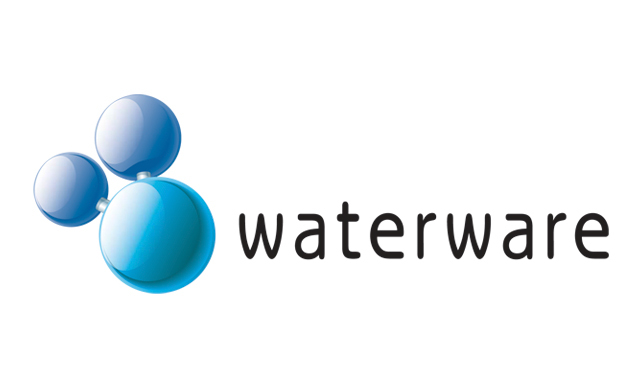 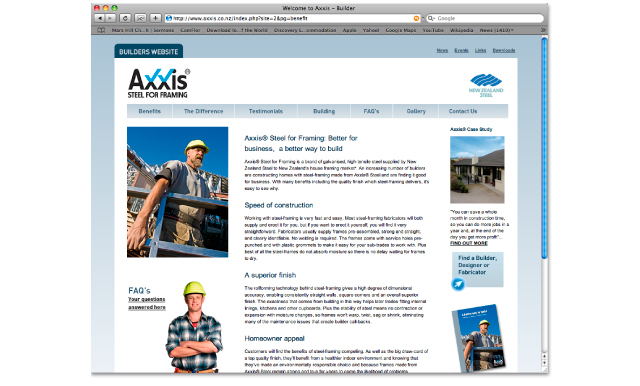 The business wanted to introduce a web based option for their services in order to improve efficiency. 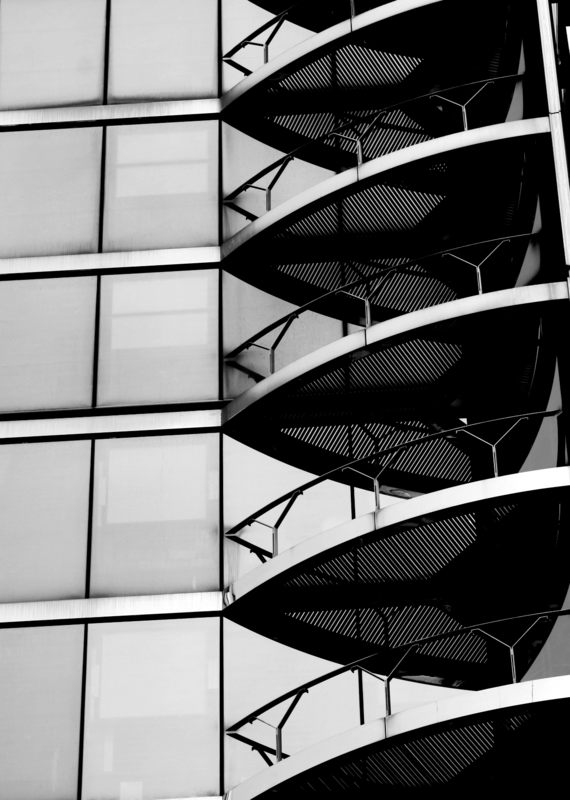 Architects in general were wary of IT. 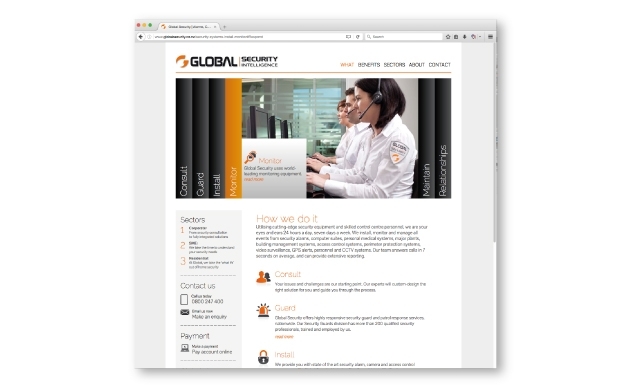 A new service was created based on the Windows platforms most practices were familiar with. 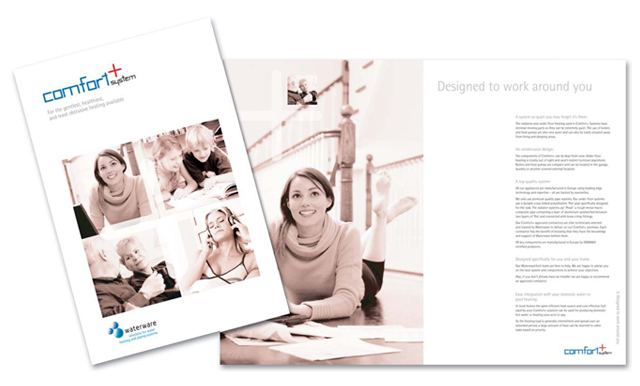 The overall brand was updated and a series of seminars promoted through direct marketing programmes. 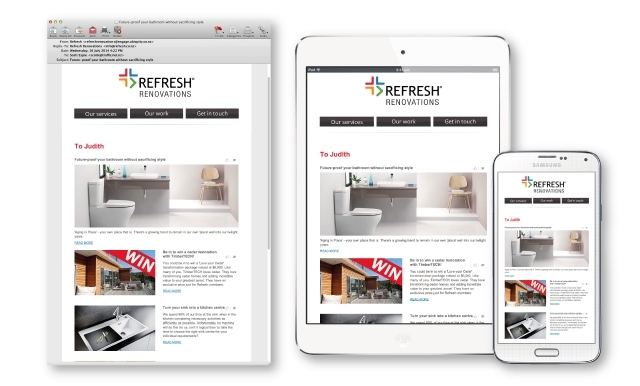 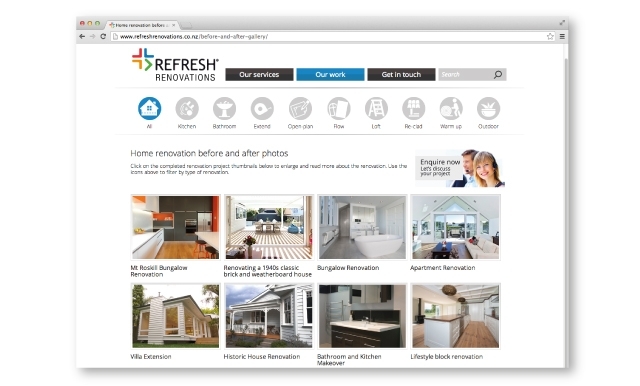 The majority of architects in New Zealand have now adopted the web based service. 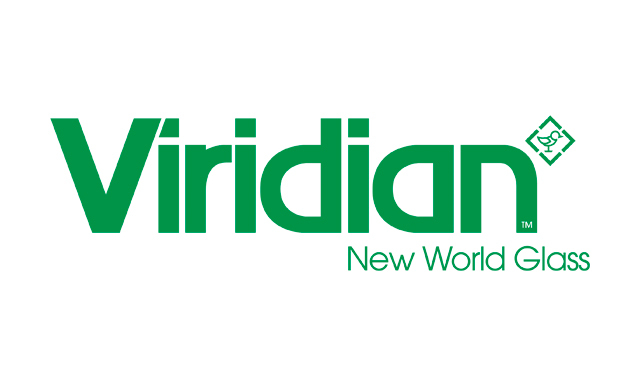 CSR bought Pilkington Glass and rebranded the business Viridian. 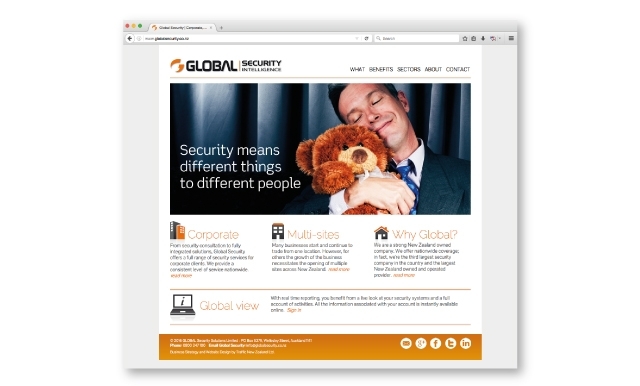 Corporate branding is controlled out of Australia. 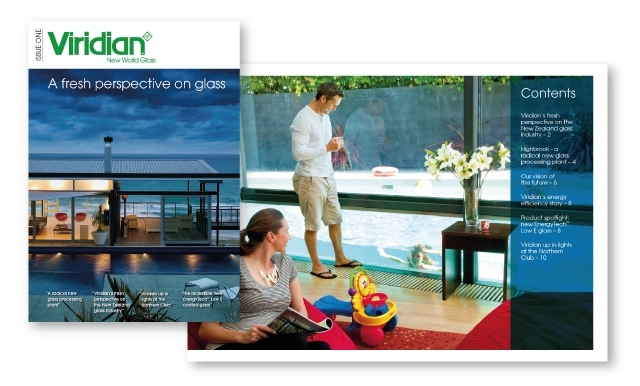 Marketing initiatives were developed based on the way the New Zealand market operates. 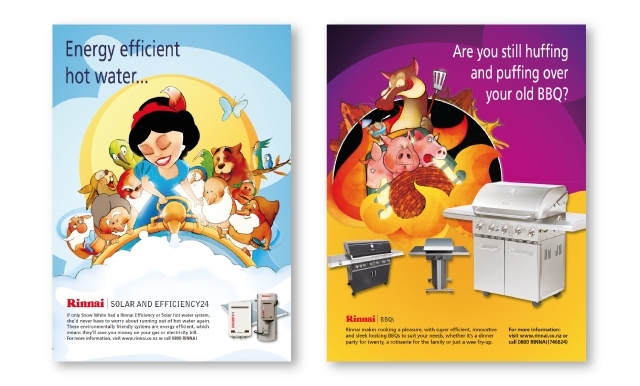 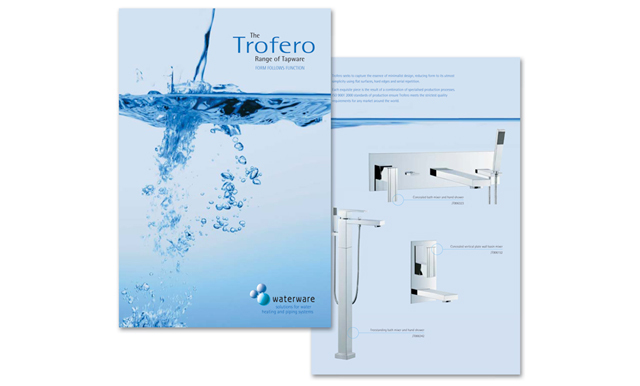 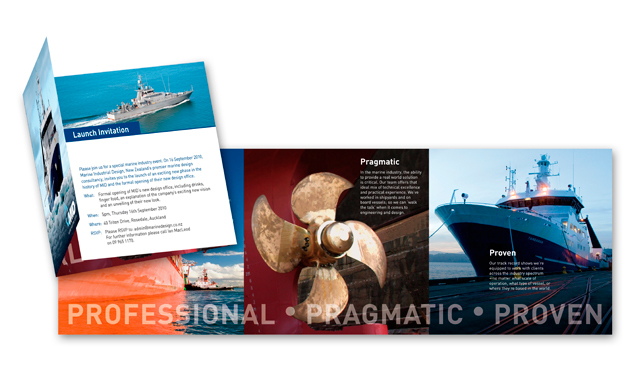 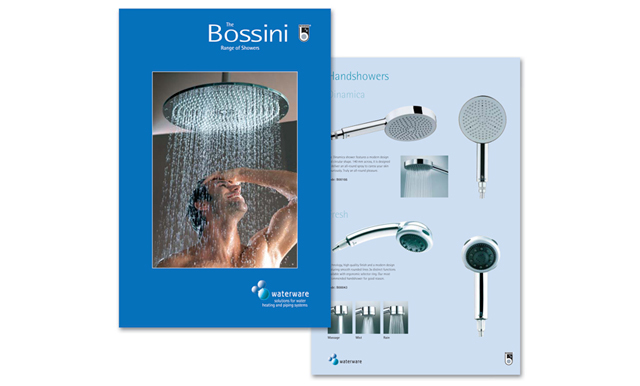 Promotional programmes supported with new collateral were developed using the brand identity provided. 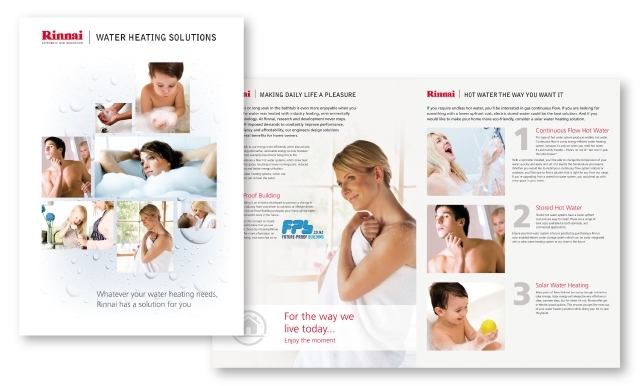 The business held several agencies for high end behind the wall plumbing products. 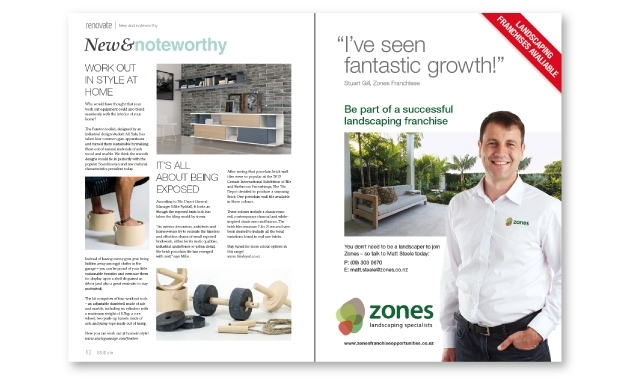 The offer was disjointed and hard for sales staff to cross sell and up sell value add systems. 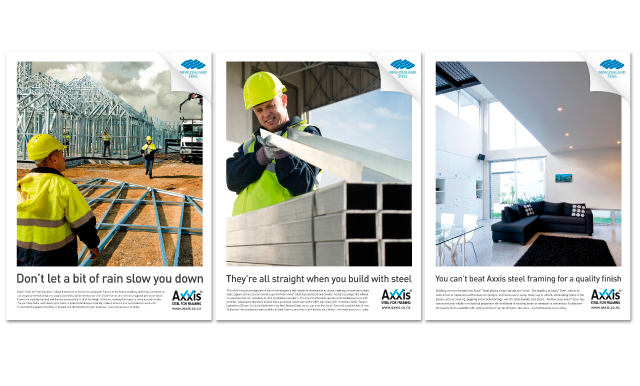 The building industry has been one of the hardest hit sectors in the current economic conditions, but Traffic has created a significant and fast growing new business. 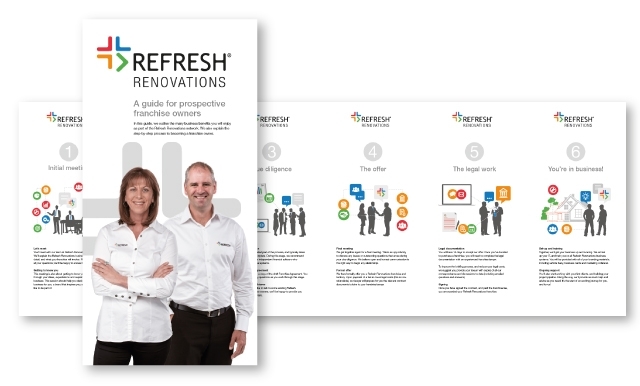 Initial research identified that the home renovation market is far larger than published statistics show. 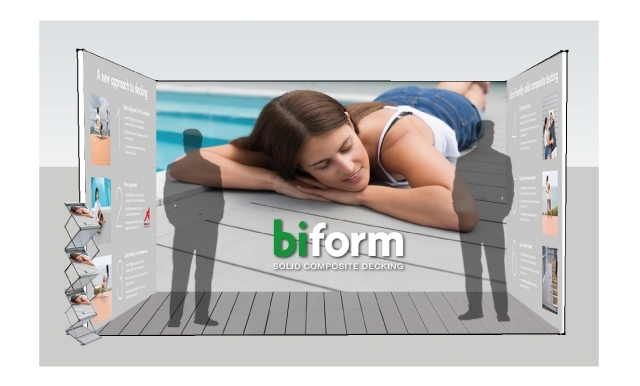 In addition, it is a segment that is far more robust than the new homes market which is prone to large swings in activity. 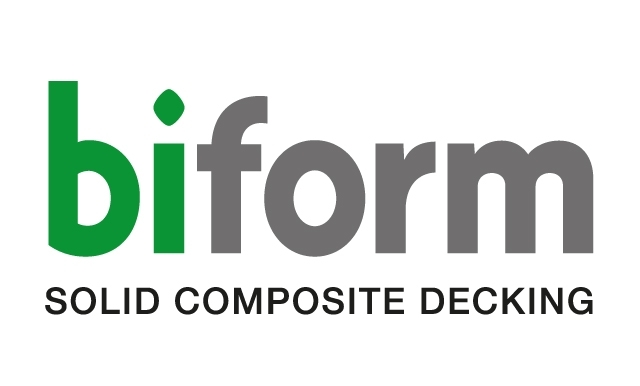 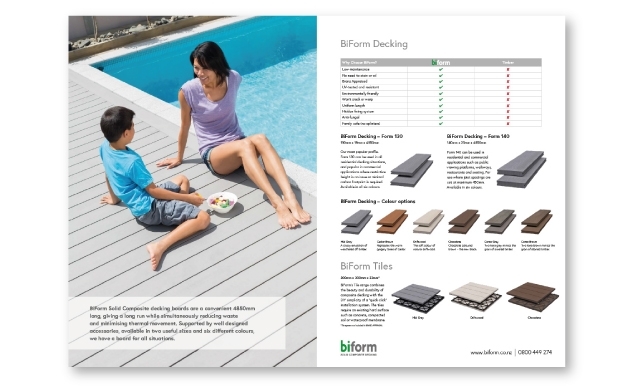 Biform is a small family owned composite decking manufacturer. 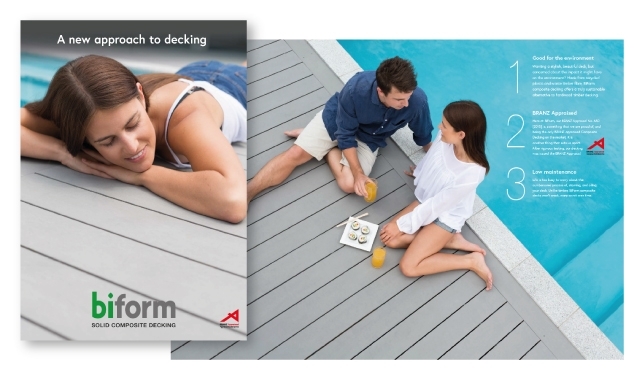 Their previous brandname ‘Dachshund Decks’ didn’t reflect the premium architectural aesthetic of their product and also didn’t resonate well with their target audience. 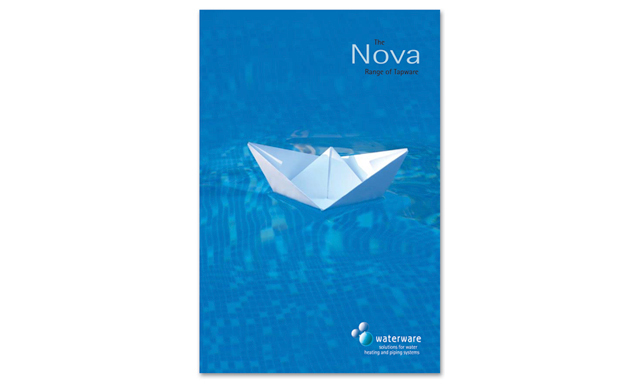 A new name, brandmark and visual identity was developed. 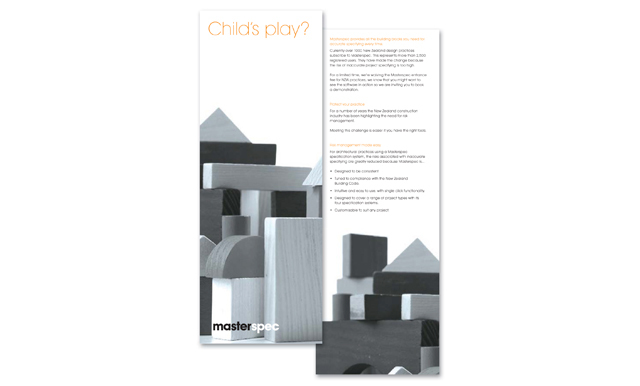 Creative executions included: brochures, website, photography, trade show stands and advertising. 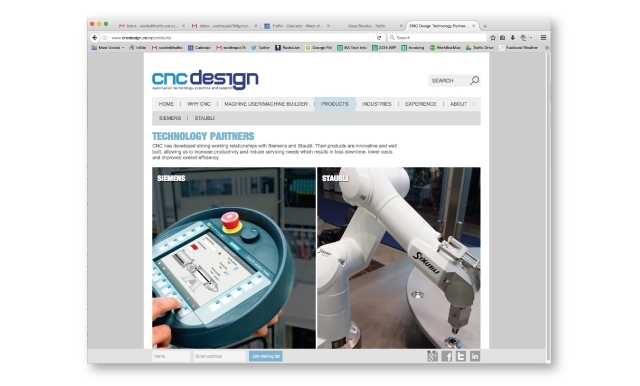 CNC Design design and install automated machine systems. 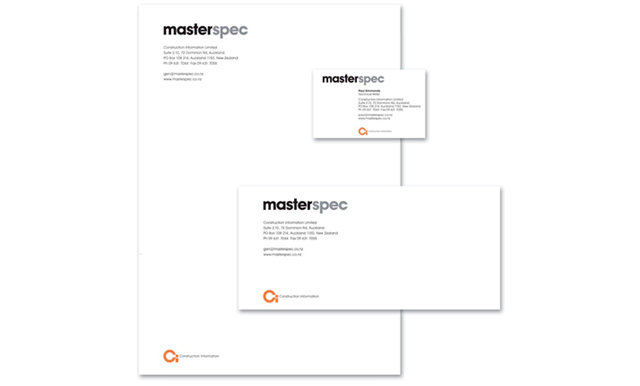 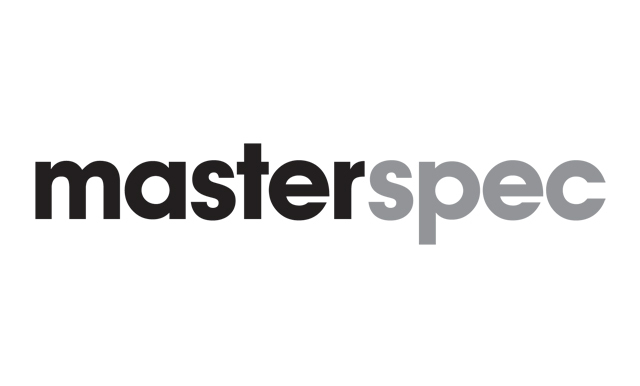 Their current brandmark and visual identity didn’t reflect the sophistication of their offer. 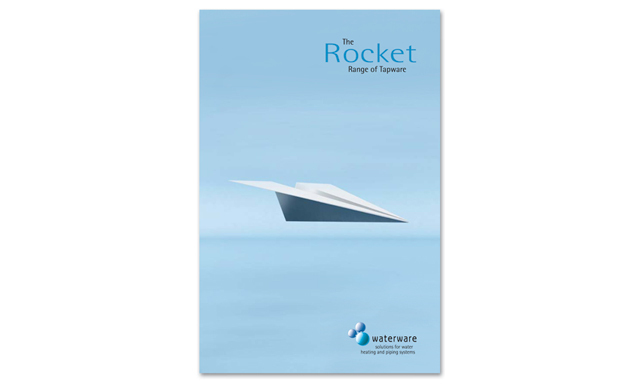 They also looked very parochial to their overseas customers which made it harder for them to compete. 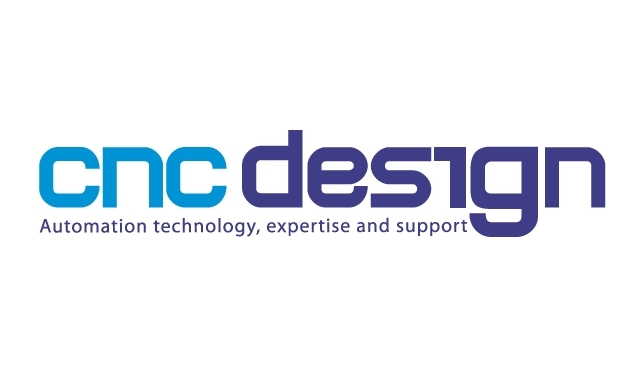 Traffic designed and implemented a new brandmark and visual identity for CNC design. 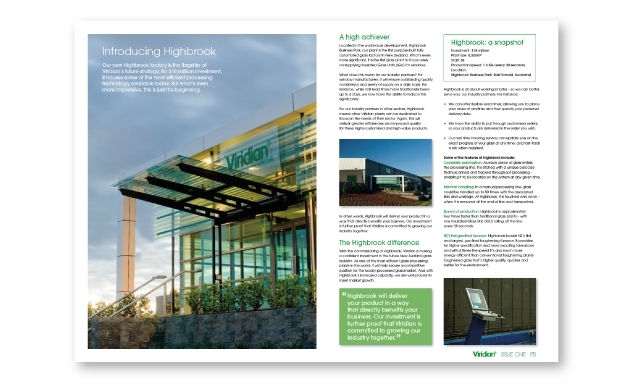 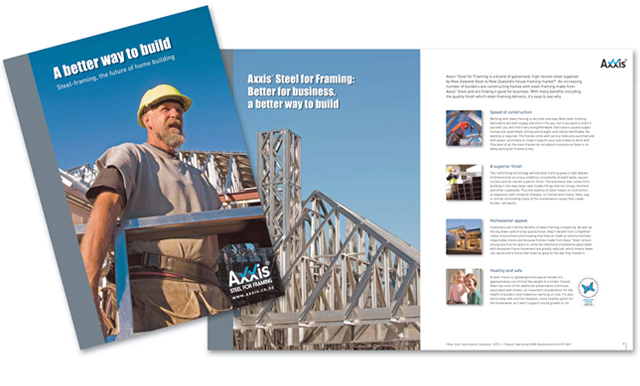 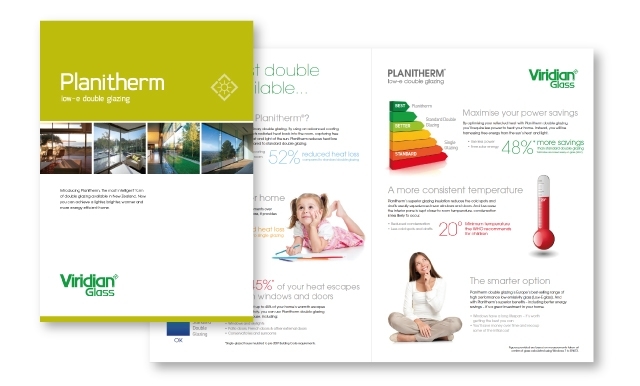 This included; a new corporate brochure, new website, direct mail, case studies and presentation templates. 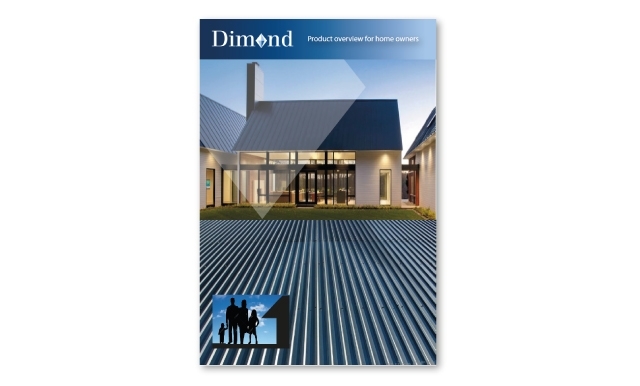 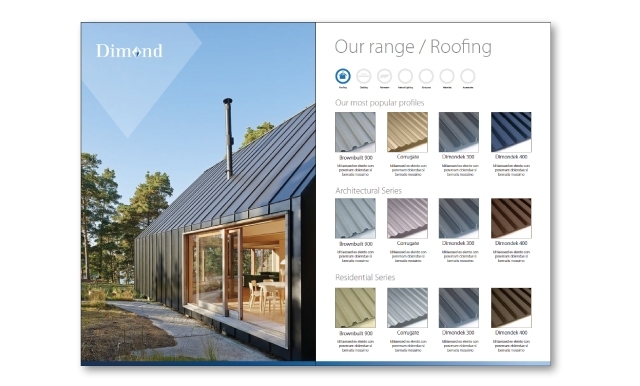 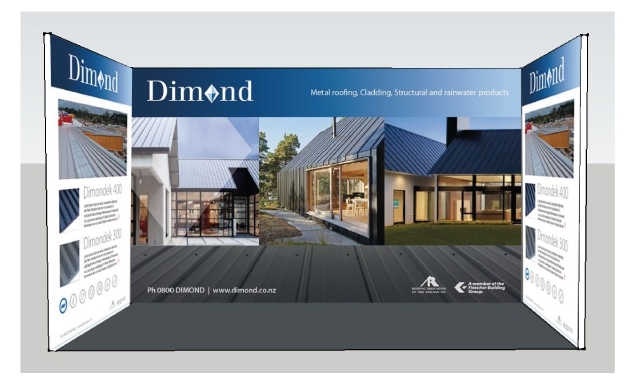 Dimond roofing are well established in the NZ roofing market but current visual identity was dated and didn’t reflect their brand values. 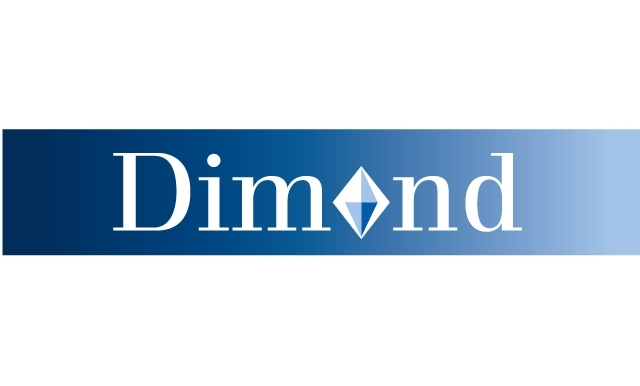 Dimond engaged with Traffic to update their visual identity and design and build them a new website. 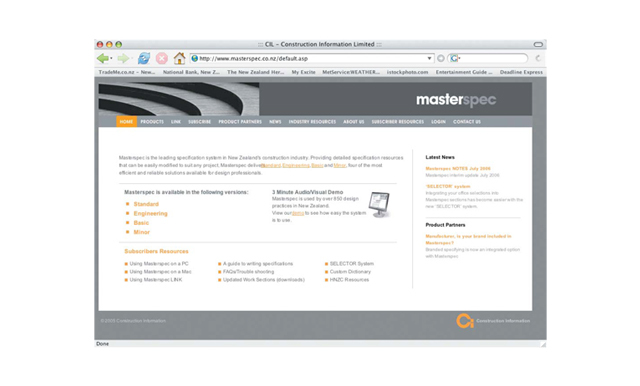 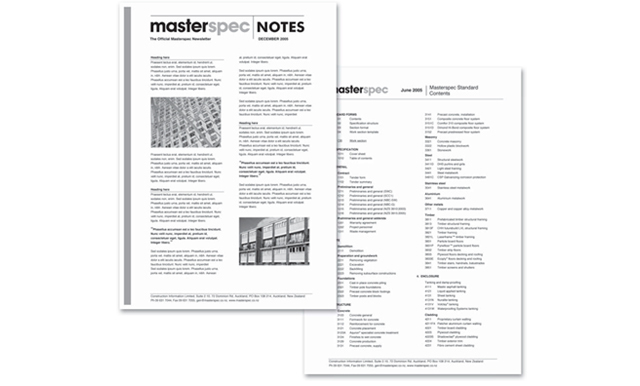 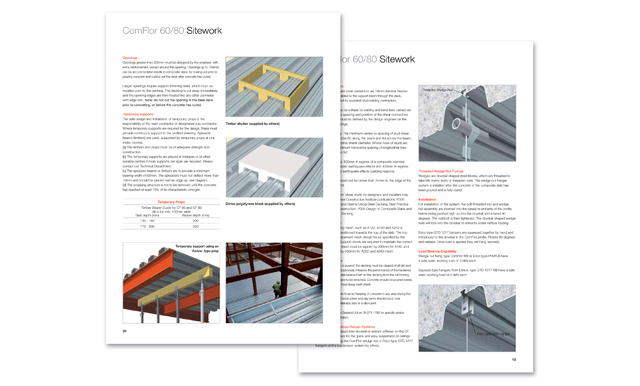 The new website was designed to make it much faster and easier for architects and specifiers to access information. 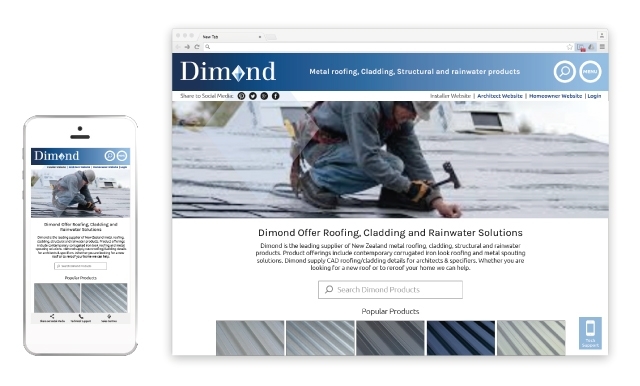 It was also designed to be mobile friendly so roofing installer can access information on-site. 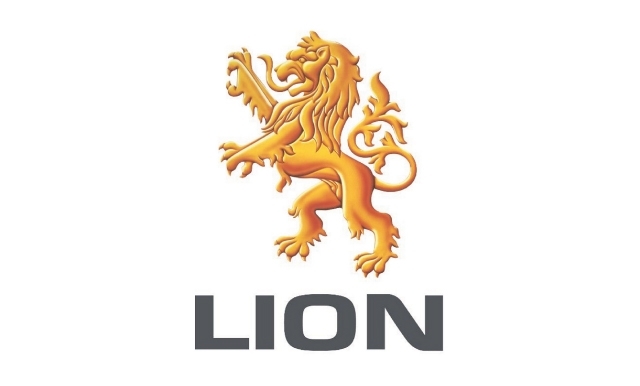 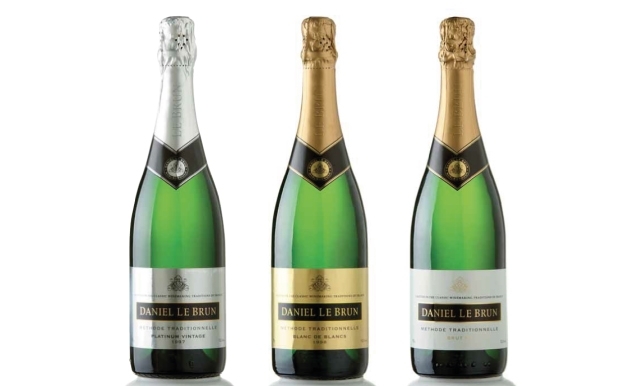 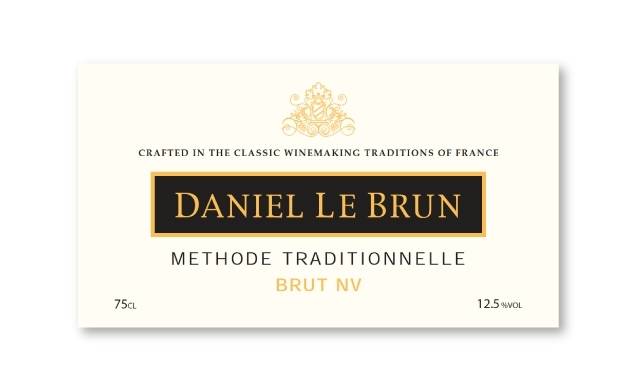 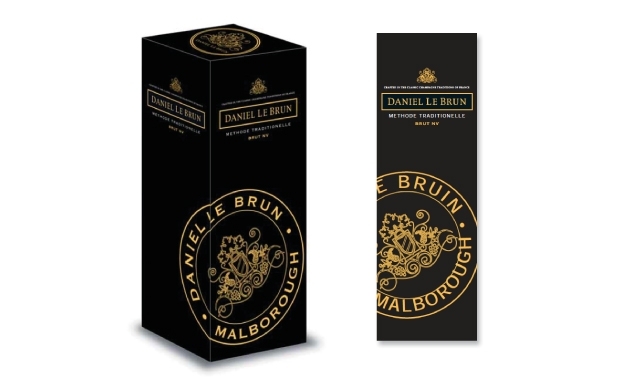 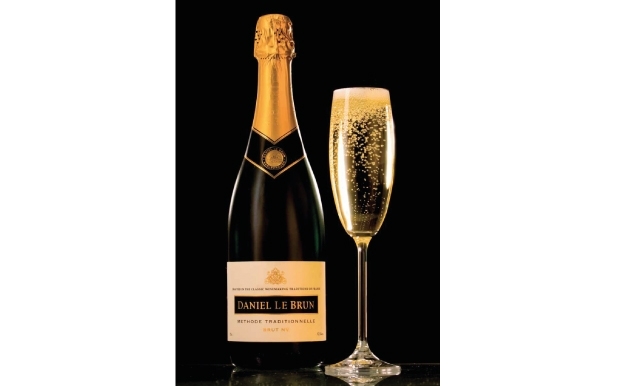 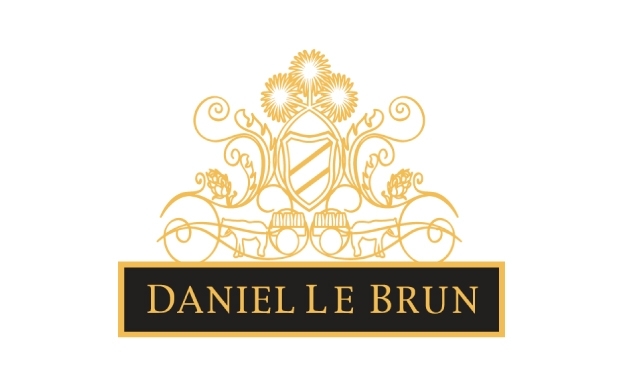 Traffic worked with Lion Nathan to update the Daniel Le Brun packaging. 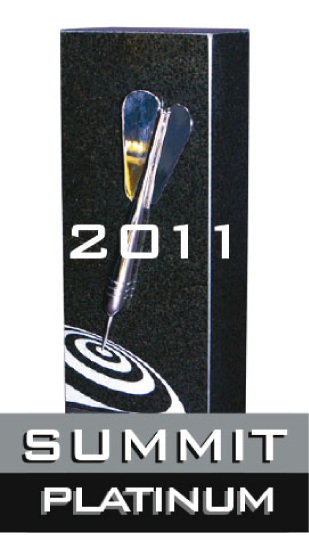 The current packaging was dated and didn’t fare well against the competitors. 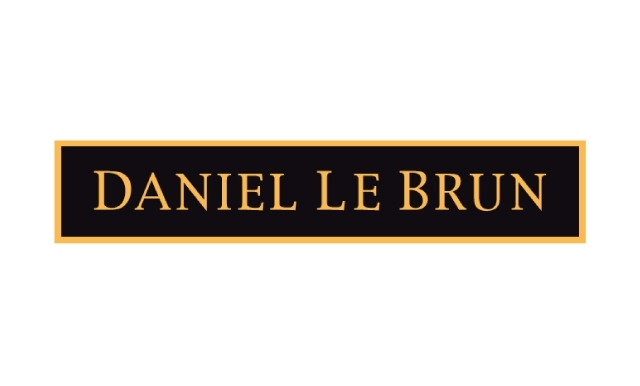 Traffic designed new labels for Daniel Le Brun as well as; new gift box’s, gift tins, and labelling for other the skew’s in the range. 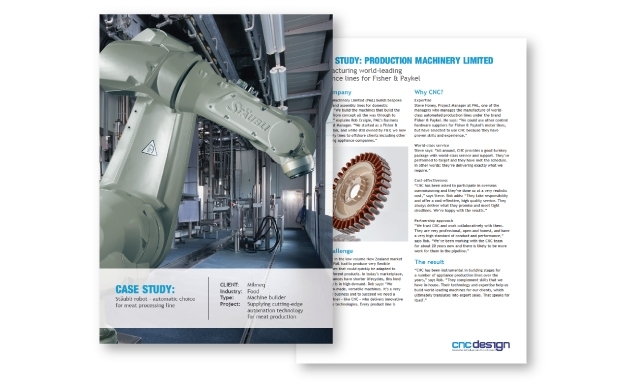 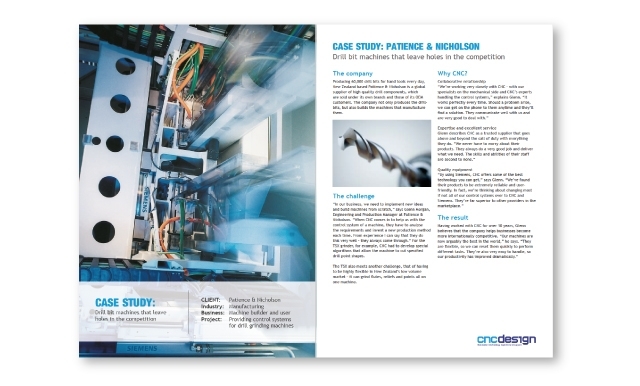 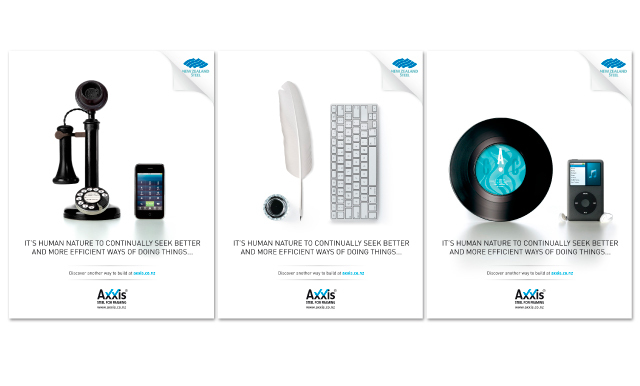 Traffic worked closely with the printers to ensure the right result was achieved. 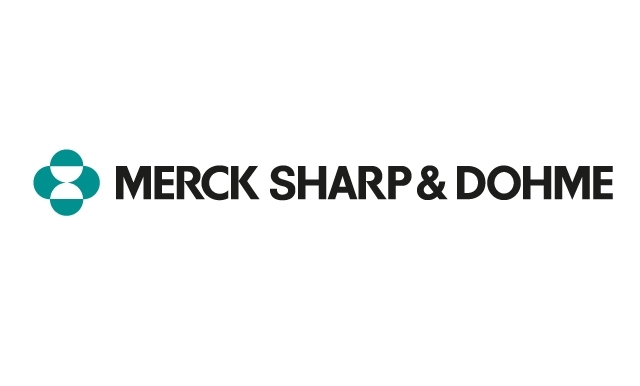 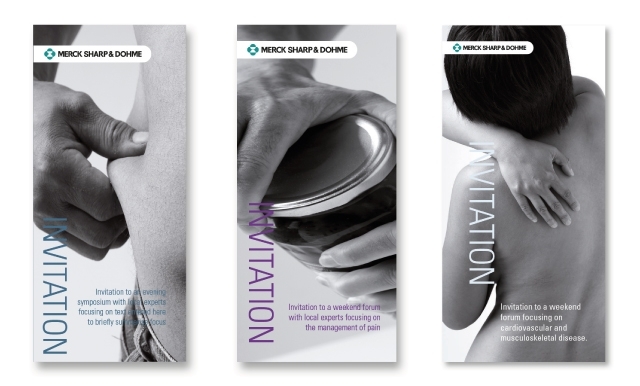 MSD New Zealand wanted to create a new visual identity to communicate better with Doctors. 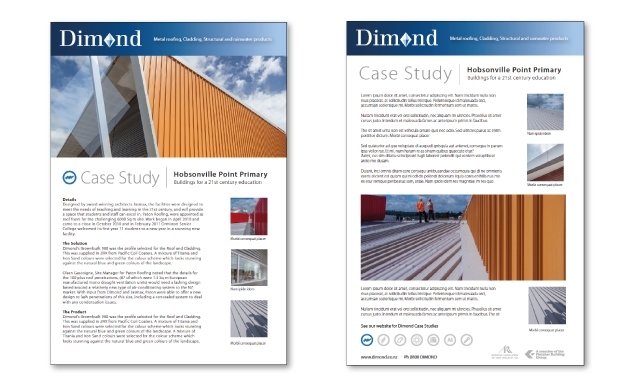 This involved creating a new value proposition and supporting visual identity. 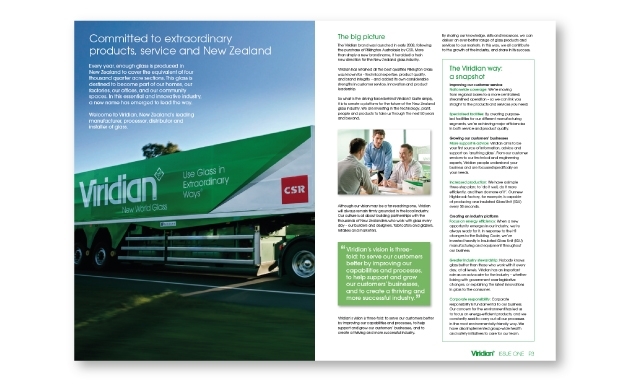 Traffic created implemented a new corporate identity which was documented in a comprehensive brand guidelines document. 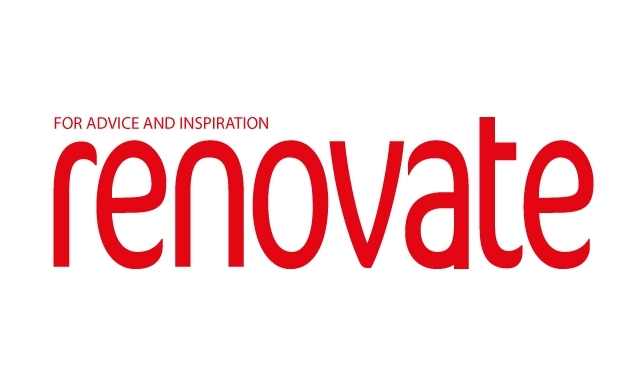 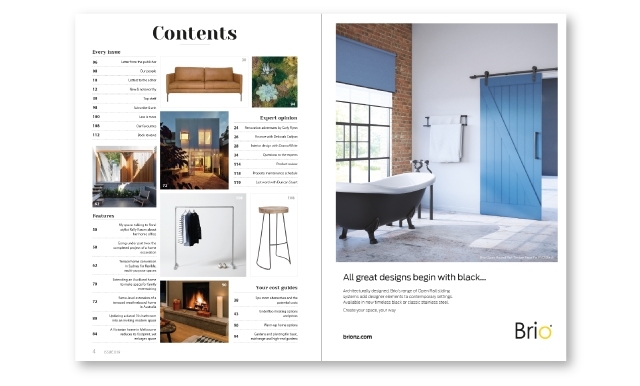 Renovate magazine was established by Traffic in 2011 to satisfy the massive demand for content about renovations. 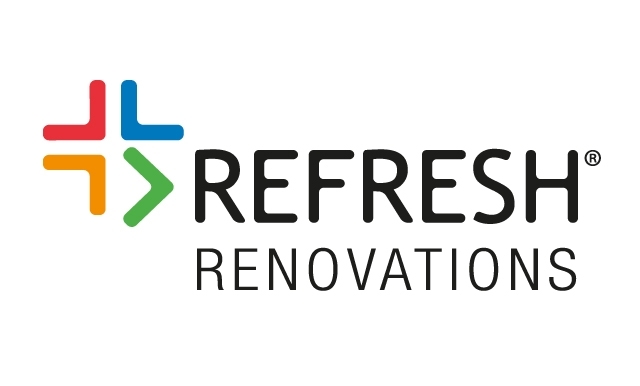 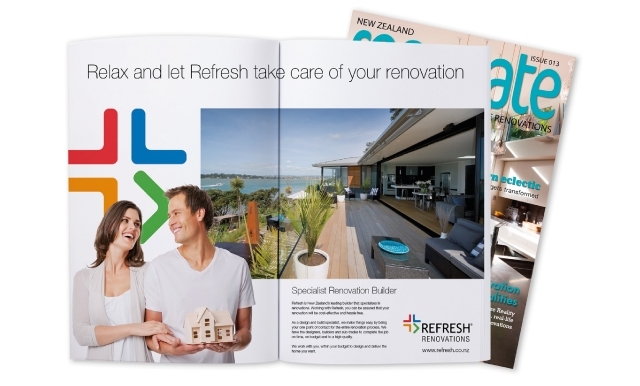 As the only magazine in New Zealand that specialises in ‘Advice and Inspiration’ for home renovations Renovate has been very well received – this is reflected in the massive size of the $6.5 billion dollar renovation market in New Zealand. 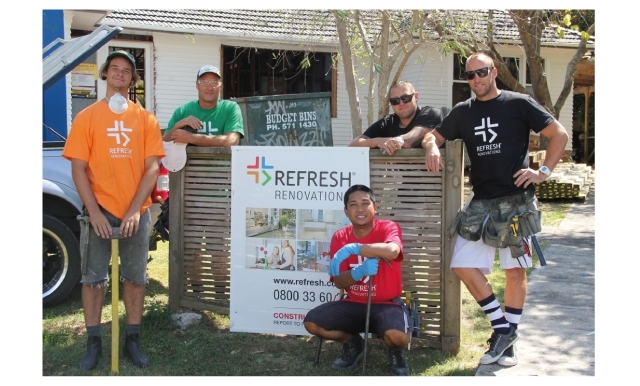 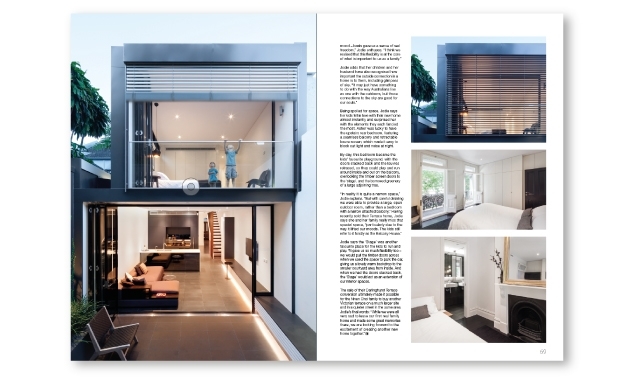 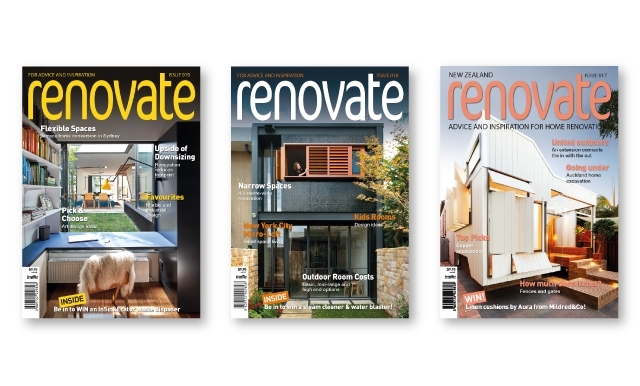 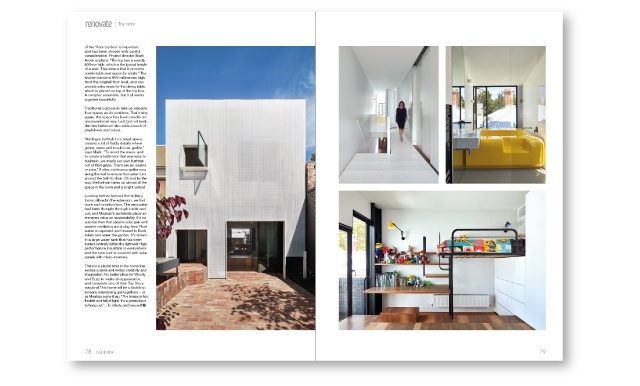 Renovate magazine features renovation case studies from New Zealand, Australia and the United Kingdom.